Support STEM programming and hands-on exhibits for students in underserved Idaho schools, empowering students to explore over 150 hands-on exhibits at substantially reduced rates. A contribution of $1,000 will help fund over 160 students. $2,500 will help fund over 400 students. $10,000 will help fund over 1,600 students. Make a gift today. Support STEM programming and exhibits by donating your appreciated stock to the Discovery Center. 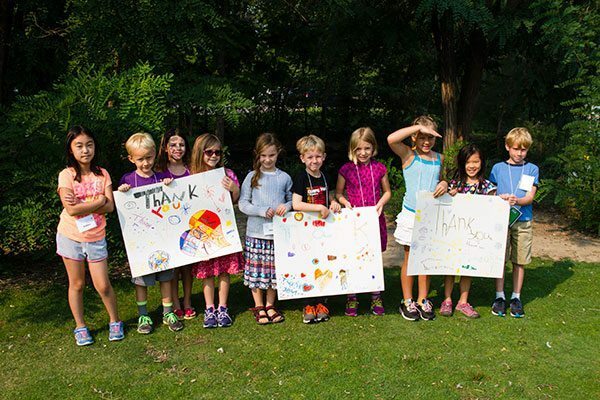 Your gift will help spark an interest in STEM for visitors of all ages. Join us at our Annual Science with Style Gala! Touted as one of the most fun galas in town, the Science with Style Gala is the Discovery Center’s largest annual fundraiser benefiting STEM educational programs and exhibits for the Center. Did you know that you could be supporting the Discovery Center of Idaho each time you shop at Fred Meyer with your Rewards Card? 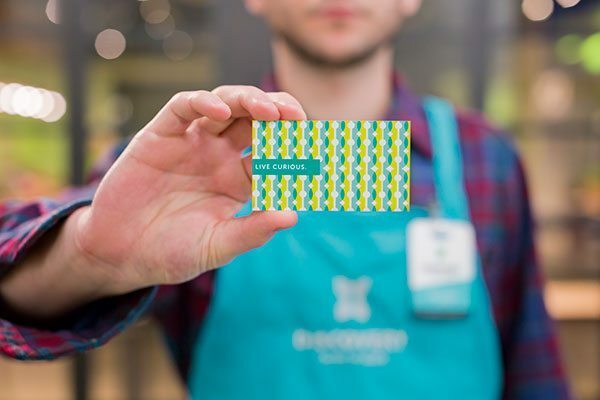 Take a moment to link your Rewards Card to the Discovery Center as the charity of your choice, and remember to use your Rewards Cards every time you shop. It's that easy! Amazon will donate 0.5% of the price of your eligible purchases through AmazonSmile to the charitable organization of your choice. Be sure to use smile.amazon.com when you shop at Amazon, and start supporting the Discovery Center every time you shop at no cost to you! 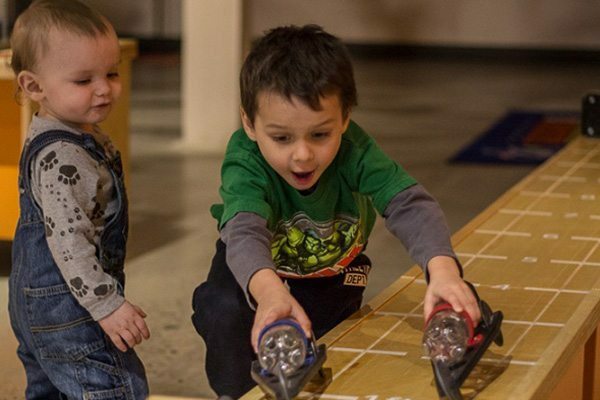 Help ensure the Discovery Center of Idaho can continue to inspire STEM for future generations to come by making a legacy gift through your will or bequest. Contact Alissa Korsak, Director of Development, at (208) 343-9895 ext 232 or a.korsak@dcidaho.org. Donate event space, food, beverages, printing, advertising, silent or live auction items, office supplies, and other budget-relieving goods and services to the Discovery Center. Contact Alissa Korsak, Director of Development, at (208) 343-9895 ext 232 or a.korsak@dcidaho.org.